Big Set Of Plastic Packaging - Sacks, Tray, Cup. Vector. Royalty Free Cliparts, Vectors, And Stock Illustration. Image 78768543. 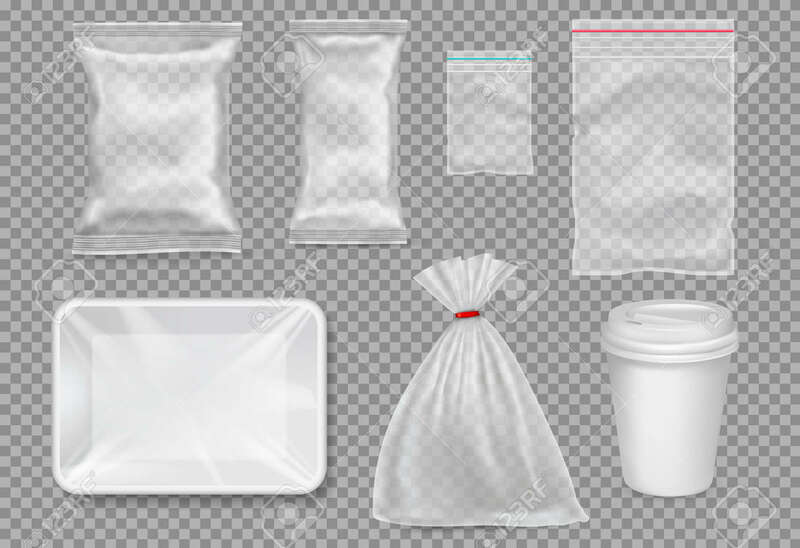 Vector - Big set of plastic packaging - sacks, tray, cup. Vector. Big set of plastic packaging - sacks, tray, cup. Vector.